The process in which an atom or molecule produces a photon of light when it undergoes a spontaneous transition from an excited state to a lower energy level. The process in which an atom or molecule produces a photon of light when it undergoes a spontaneous transition from an excited state to a lower energy level. Light from fluorescent tubes, from traditional cathode ray tube televisions and monitors, and from the aurora borealis, are all due to spontaneous emission. 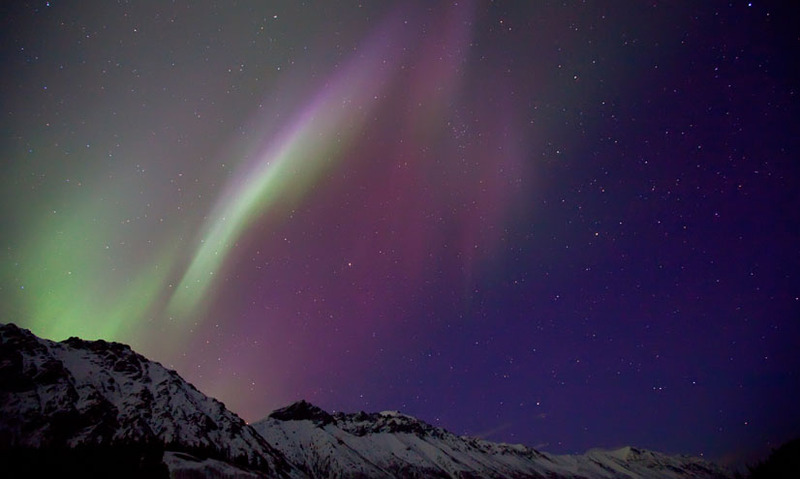 Light from fluorescent tubes, from traditional cathode ray tube televisions and monitors, and from the aurora borealis, are all due to spontaneous emission.